We were off for a week, but we are back with a vengeance!! to talk about stupid stuff..... Including some dope recommendations, a little movie news, and 2005's The Producers!! 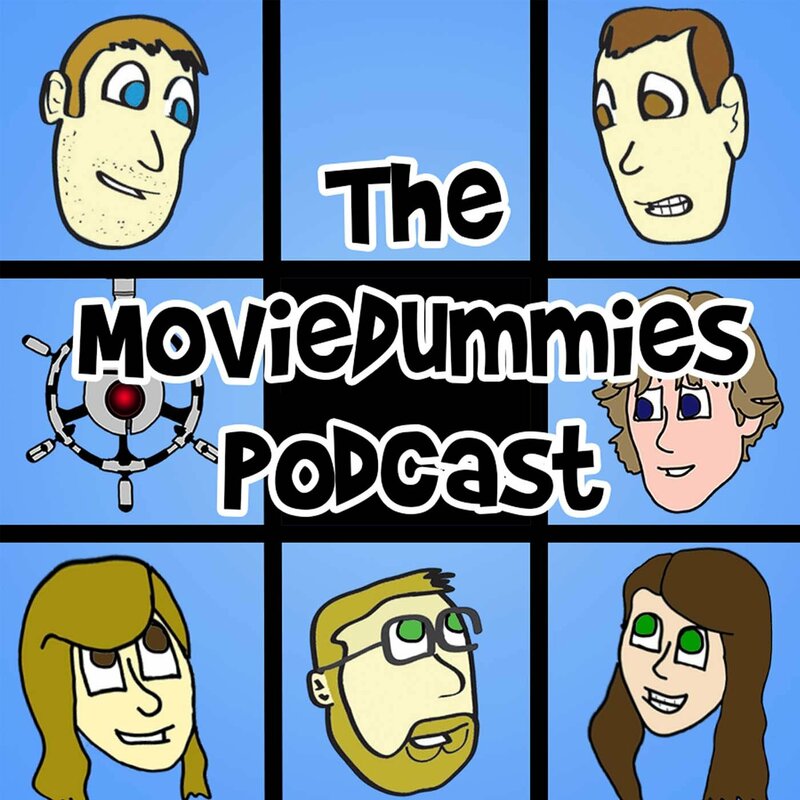 Please rate and review us on iTunes and hit us up at moviedummies@gmail.com with all your questions/comments/info! !